North America more in "Honolulu"
Two of Oahu's best surf breaks are home to Waikiki Beach. Here, the waves break gently, making it the perfect place to catch a surf lesson from the area's most seasoned surfers. THE MODERN HONOLULU concierge can point guests to the hotel's preferred surf schools for a hang-ten experience. For something more relaxing, try your hand at stand up paddle boarding, a Waikiki favorite. At the LATHER Spa at THE MODERN HONOLULU the focus is on you. Your wellness, your relaxation and your enjoyment. By combining skin care expertise with a love of aromatherapy, and the latest in spa methods and technology, LATHER delivers an experience that exceeds your expectations and enhances your visit. The new RAVISH restaurant at THE MODERN HONOLULU features farm-to-table inspired offerings of inspirational dinner dishes with a focus on quality Hawaiian seasonal ingredients from local purveyors. Choose from tapas or small plates and a rotating selection of dinner sized entrée plates. Explore a menu, which changes seasonally, creating a culinary experience that is far ahead of the curve. 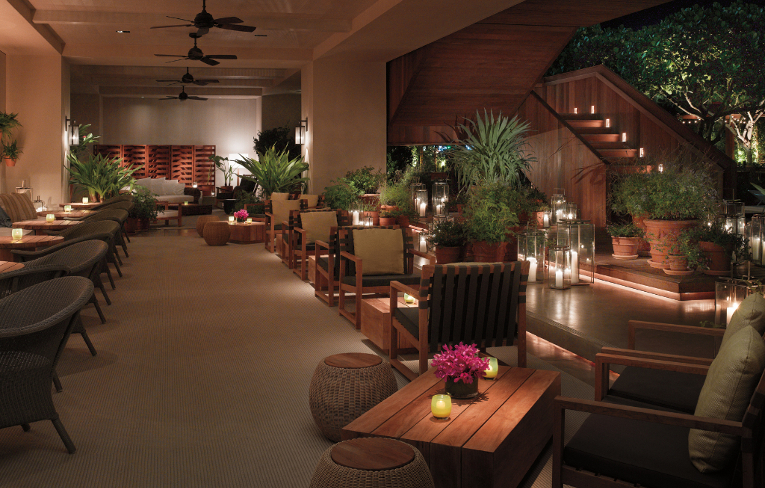 Step into THE MODERN HONOLULU and you?ll immediately sense: This isn't Waikiki as you know it. From powdery sand to lagoon views, from surf lessons to marina fun, THE MODERN HONOLULU offers up a tidal wave of oceanfront amenities in this Oahu South Shore destination. 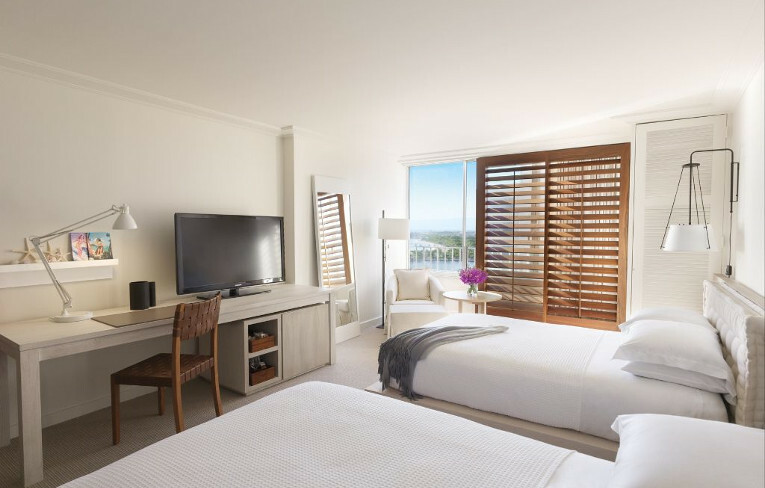 A Waikiki marina resort, THE MODERN HONOLULU overlooks the stunning Ala Wai harbor for the most convenient of ocean excursions. 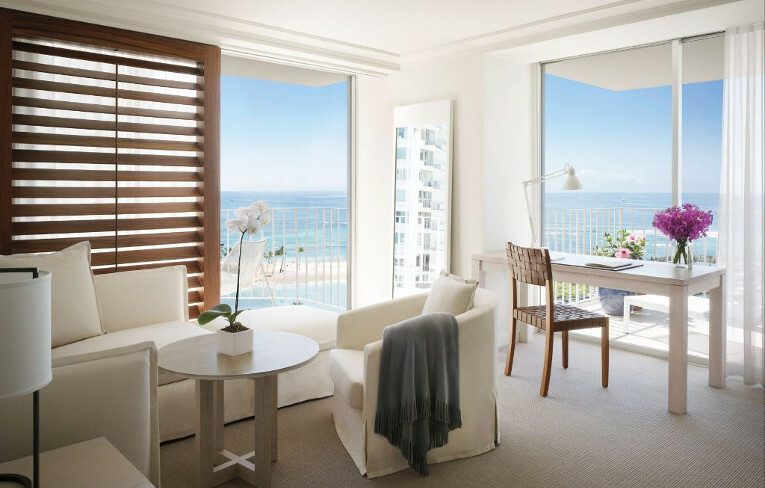 Which accommodation at THE MODERN HONOLULU is your custom-fit: a guestroom glimpsing the city and the ocean? 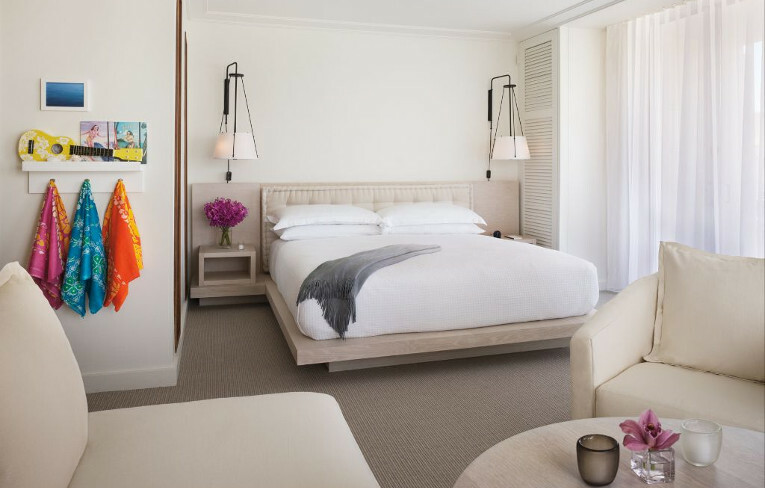 A studio or one-bedroom suite that invites an entourage? 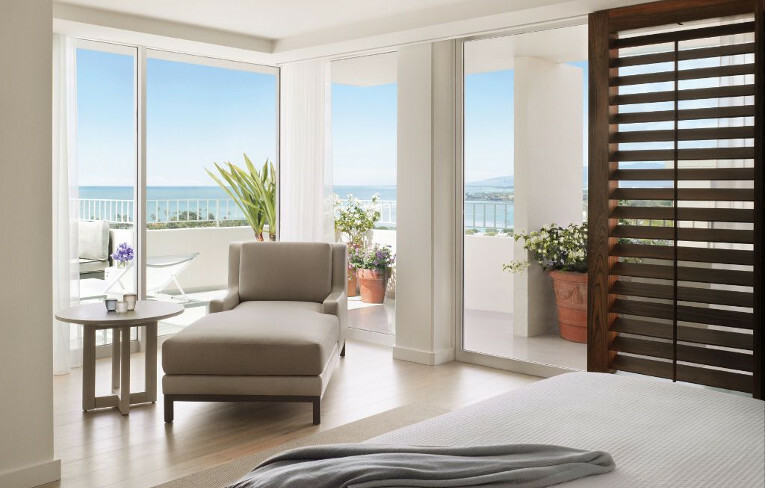 Perhaps the ultimate indulgence - THE MODERN HONOLULU Penthouse Suite - where anything is possible...Let them spoil you with personalized service and an embarrassment of amenities - uncommon among Waikiki hotels. Chefs incorporate locally-sourced ingredients into signature dishes. Seafood is delivered fresh from area waters six days a week. Produce is routinely sourced from the Ho family farm, located nearby on Oahu's North Shore. Any essential element that can make better - fresher - is made in-house: Breads are baked daily and salmon is smoked on site, making THE MODERN HONOLULU'S some of the best restaurants in Waikiki. Sleek, contemporary spaces are at once luxe and lounge-like. 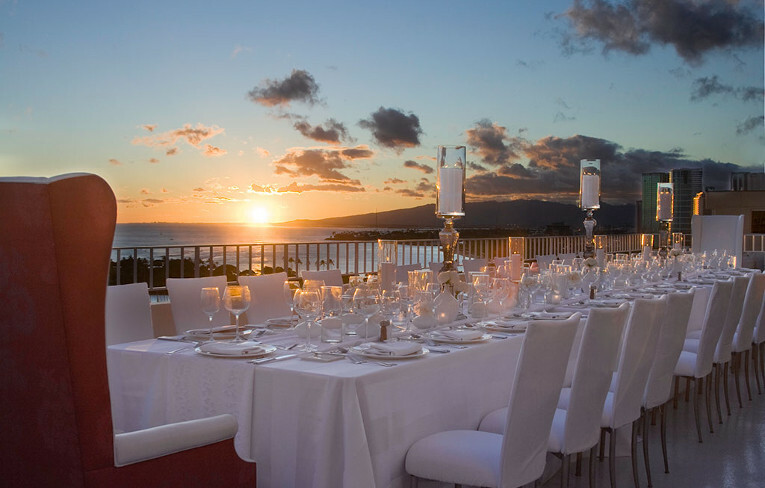 For weddings, they take the form of interior rooms, exterior oases and configurations that connect the indoors to the out. 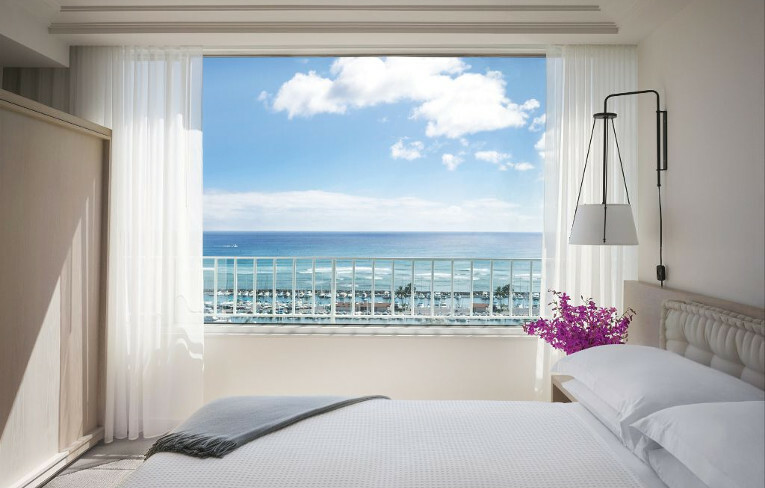 The scale of The Modern Honolulu spaces is mutable - including one of the largest ballrooms on Oahu, intimate suites and the most exclusive poolscapes in Waikiki. 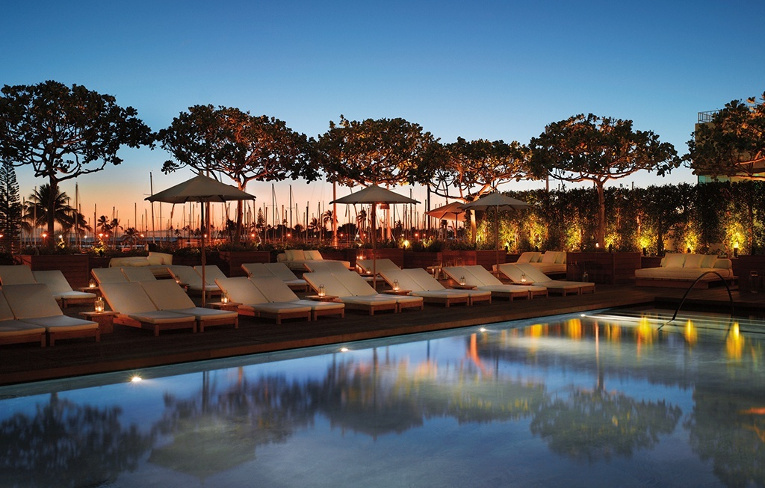 THE MODERN HONOLULU exudes an uncommon level of service - what they call the essence of Aloha. 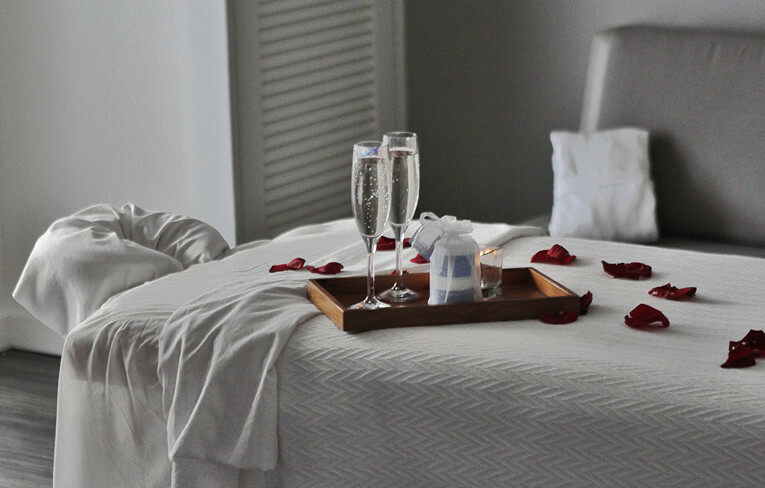 As with all areas of THE MODERN HONOLULU, the service and amenities LATHER Spa guests receive are uncommon. The carefully selected therapists - not only for their skill, but also for their essence of Aloha, will elevate the level of service they provide to guests. Let them customize a spa-scription for you following your services, detailing the products incorporated into your spa experience, as well as post-treatment recommendations.